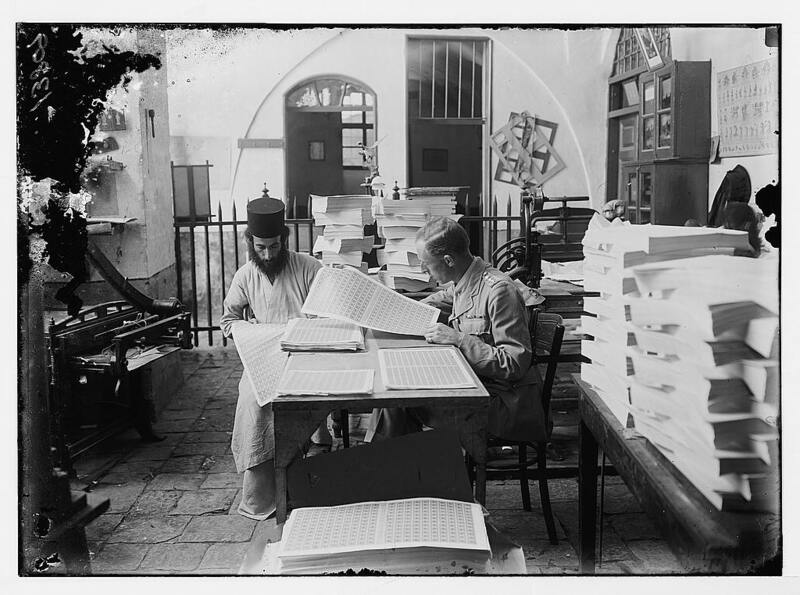 ﻿﻿The Ottoman Empire established a postal service throughout Palestine in the 1800s, but six foreign powers had contracts -- called capitulations -- which permitted them to run their own postal service. ﻿After Great Britain captured Palestine from the Turkish army in late 1917 and 1918, it set about to establish one local Palestinian Mandate postal service. 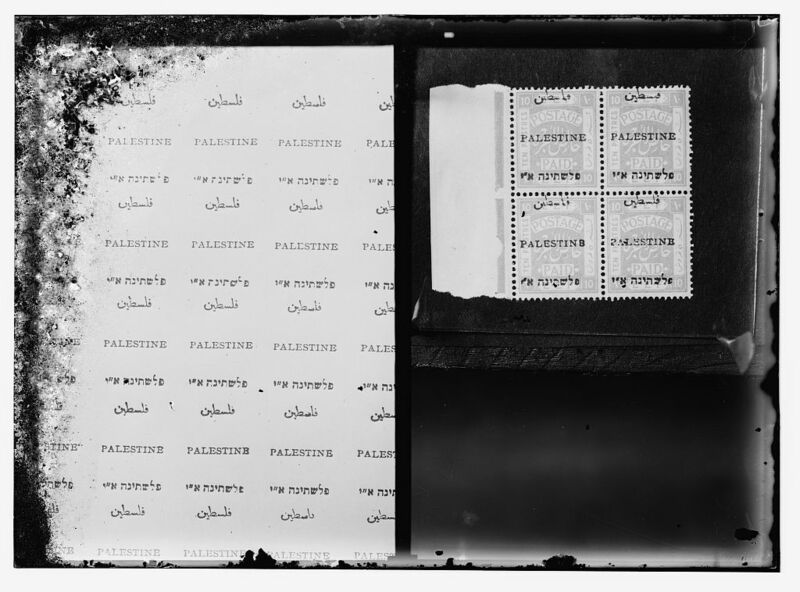 In 1920, the British supervised the printing of stamps, and as an "overprinting," added Hebrew to the Arabic and English on the stamps. The Jews of Palestine requested that the name Eretz Yisrael be printed on the stamps in Hebrew. The Arabs protested, and the name Palestina was written in Hebrew with an important addition: the letters Alef and Yud were added -- the abbreviation of Eretz Yisrael. You can really tell the difference of technology from the past up to the present. The printing services also innovated and developed into a much better and easier methods and process. Thanks to the people behind these successes. 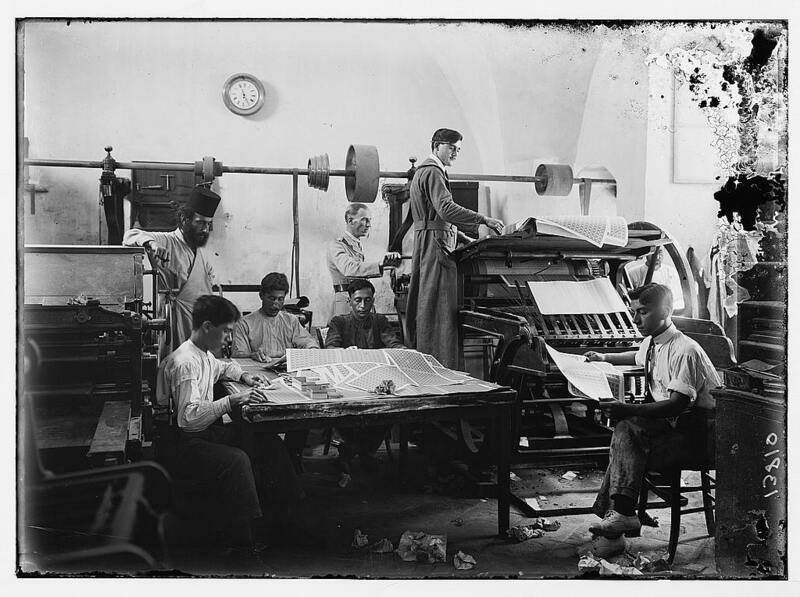 If you'll probably think about it, printing is one of the major industries before. Because of the new technologies, printing companies are very rare nowadays. Printing companies are still growing up to this very moment. This is because of the advancement of some more technologies that an individual can;t do on his own. Thus, many companies are still investing in this kind of venture. I agree with the previous comments. The method of printing materials and other print outs like magazines and newspapers has evolved tremendously. Printing services are still available today in spite of the advent of more innovative technologies that can be bought by every individual in the market. Stamps in today's world are being printed by big companies that offer printing services, document scanning and more. You can really see the difference of older stamps from today's stamps. The latter has been created with too much attention to details. excellent publish, very informative. I'm wondering why the other experts of this sector don't realize this.